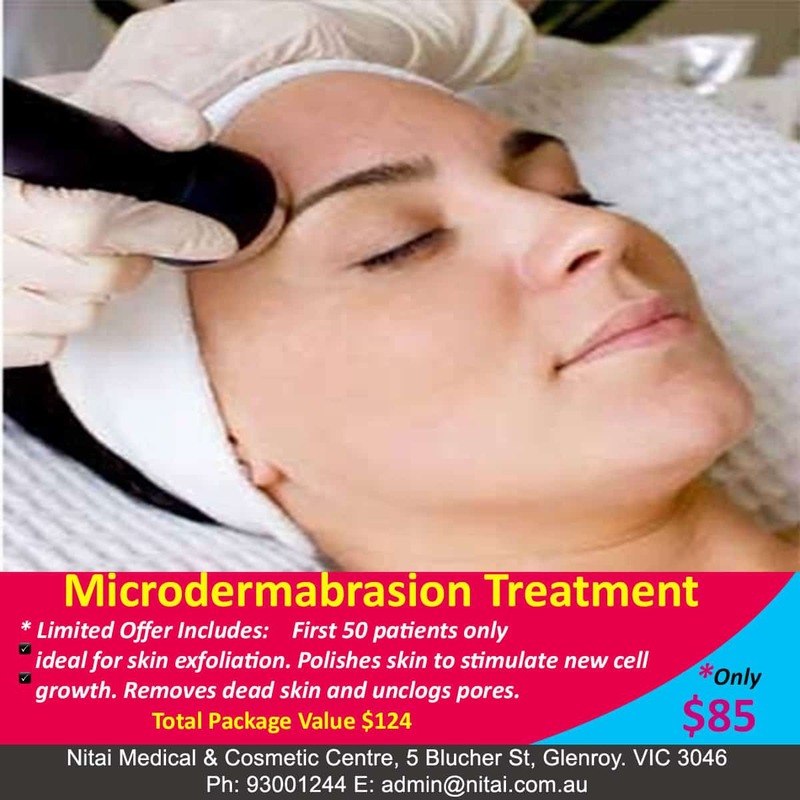 Nitai Medical & Cosmetic Centre is currently offering microdermabrasion treatments on special for only $85. Normally, our cost is $124. The offer will end without notice when our limited number of packages are sold out. Our receptionist will ask you for a deposit when an appointment is made. Our health professional will exfoliate and polish the skin using a gentle vacuum system with a diamond head. This process will stimulate new cell growth. The treatment will remove dead skin cells and unclog skin pores. The treatment will typically take about 30-40 minutes. How will the treatment help me? Microdermabrasion is useful in treating mild to moderate acne, blackheads and congestion. It will also assist with rejuvenation of dull, tired skin, open pores. What can I expect to see with a Microdermabrasion treatment? Following the treatment , your skin will look healthier, and more radiant. It is important to discuss any specific issues and level of improvement that can be expected during your consultation prior to committing to the treatment. The number of treatments you require will vary with individuals. After one treatment your skin will feel cleaner and smoother. Get regular treatments at the start followed by ongoing maintenance treatments to ensure you enjoy the maximum benefits. 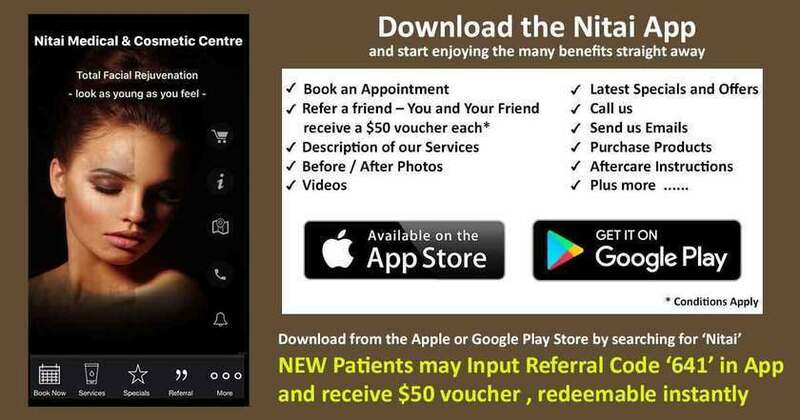 Your health professional at Nitai will be able to recommend a treatment plan based on your specific skin condition.